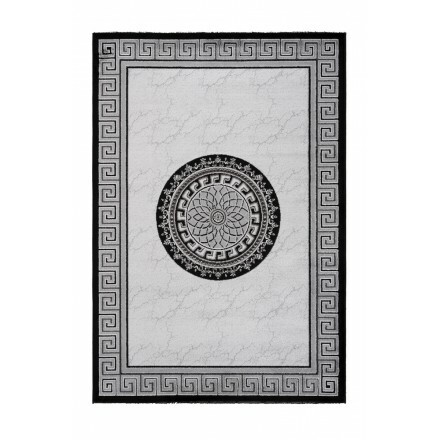 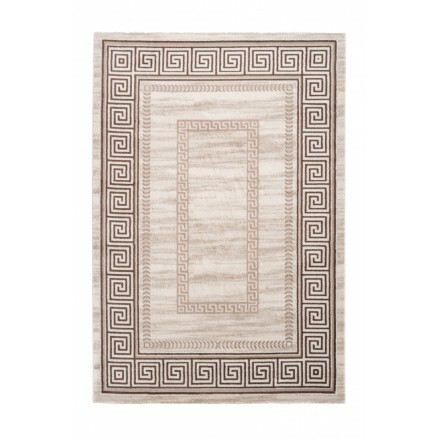 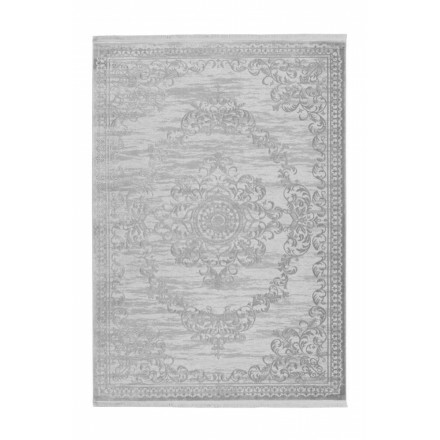 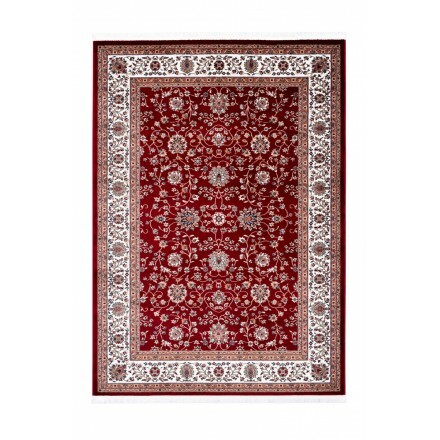 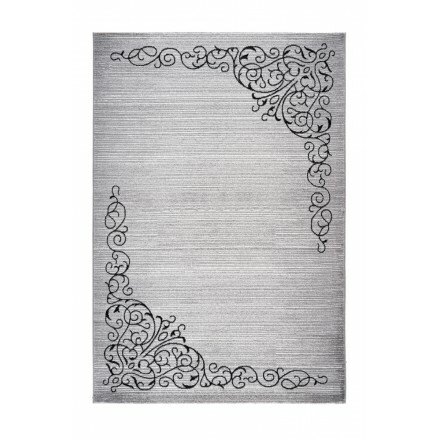 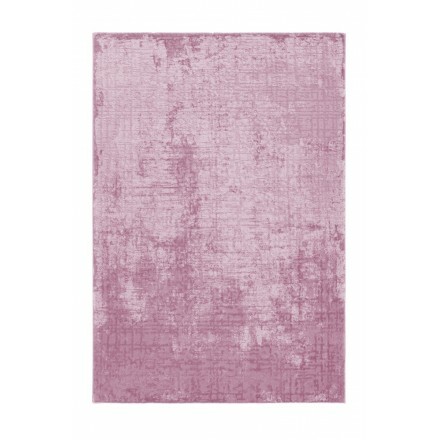 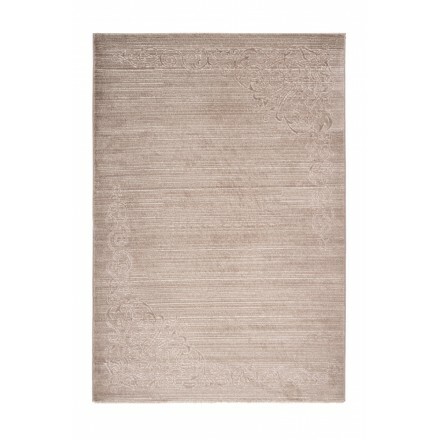 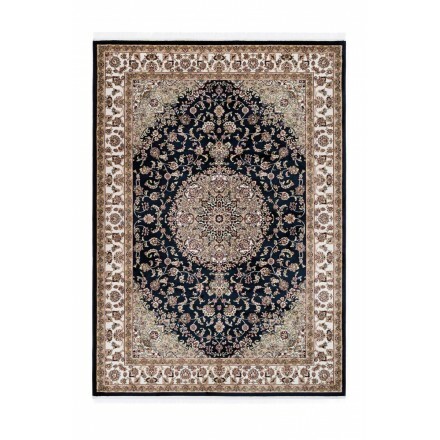 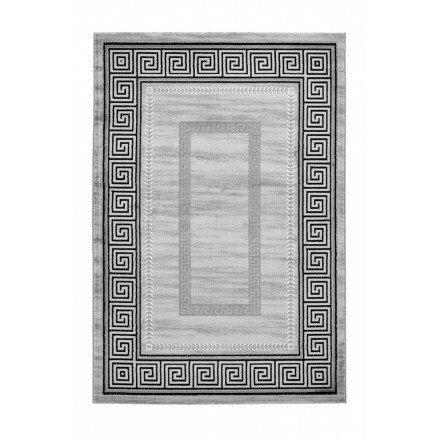 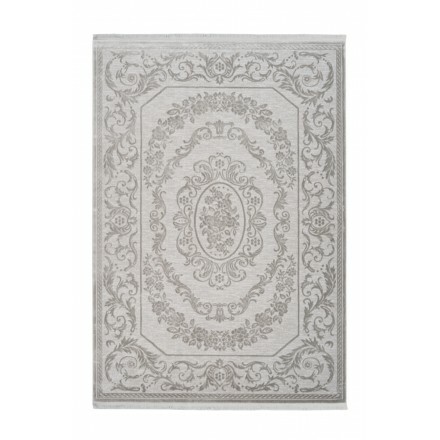 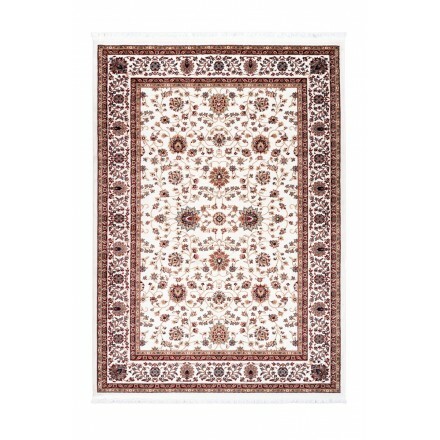 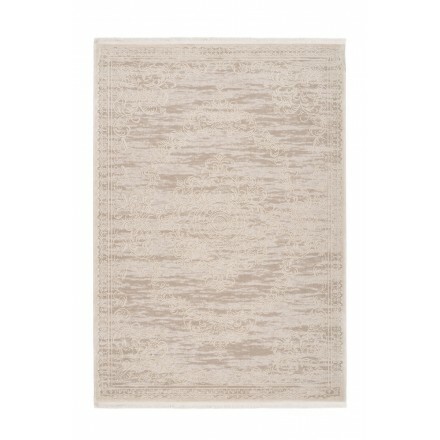 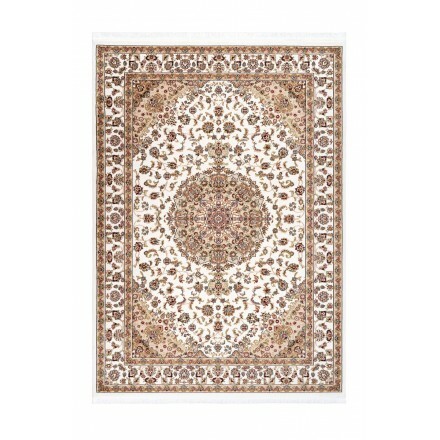 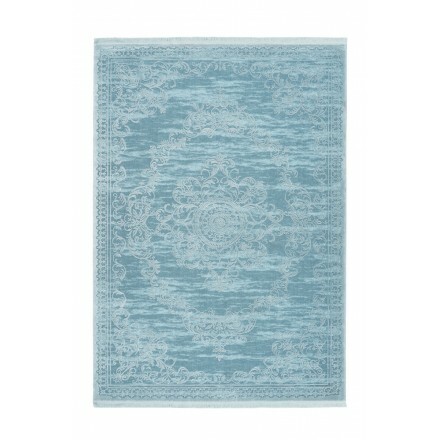 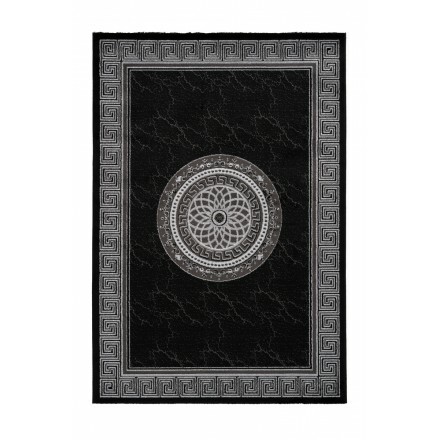 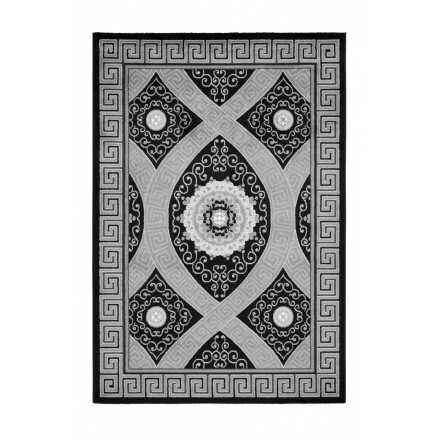 The oriental rug transforms your living room and warms your room with elegance. 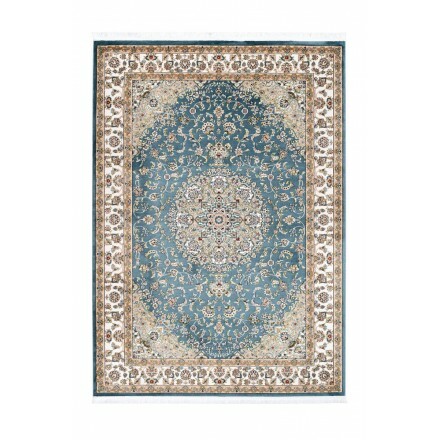 Slid under the dining table or in the center of your living room, it will transport you to an exotic world. 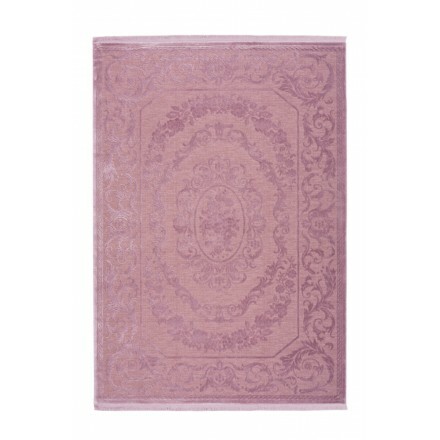 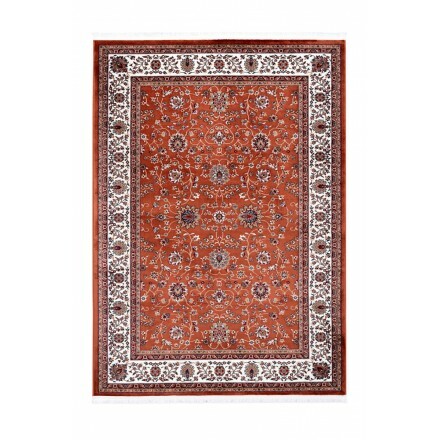 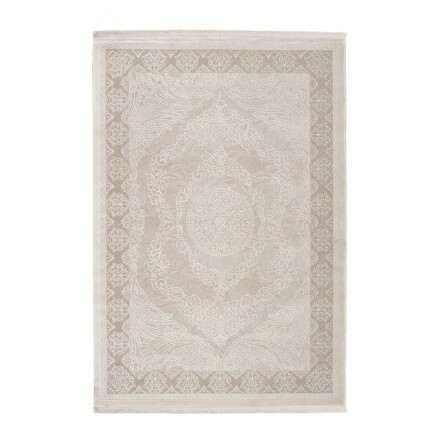 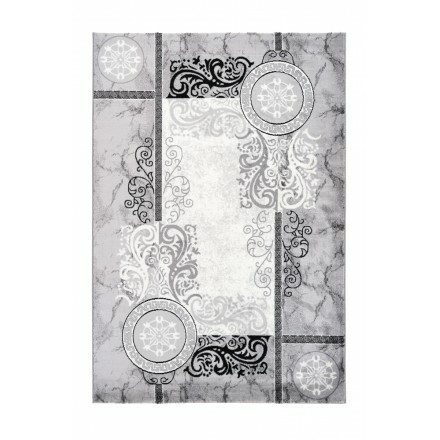 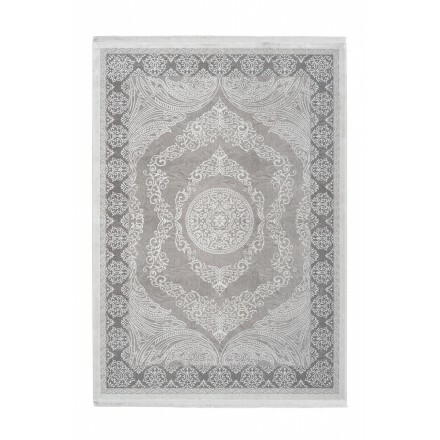 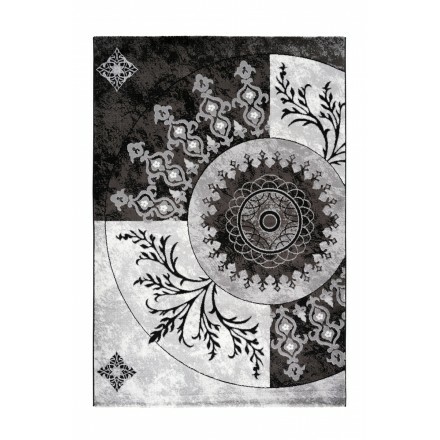 Fly to distant countries with the oriental rug which integrates in an interior with exotic accents. 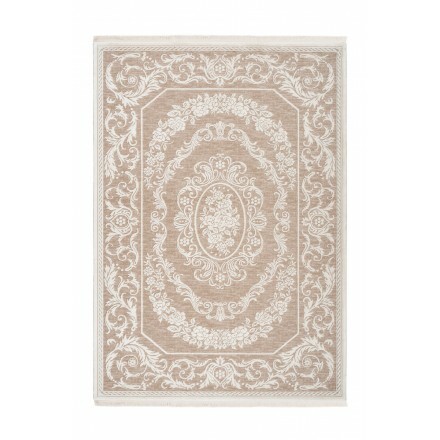 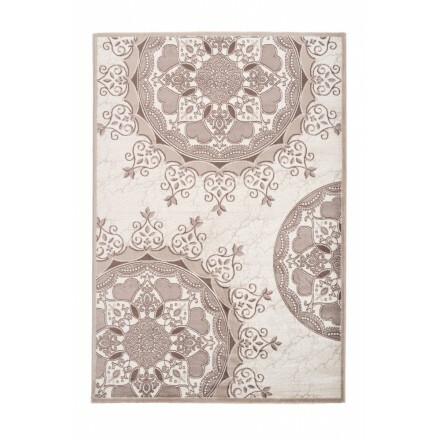 It will refine with elegance your home décor and create a chic atmosphere in your living space. 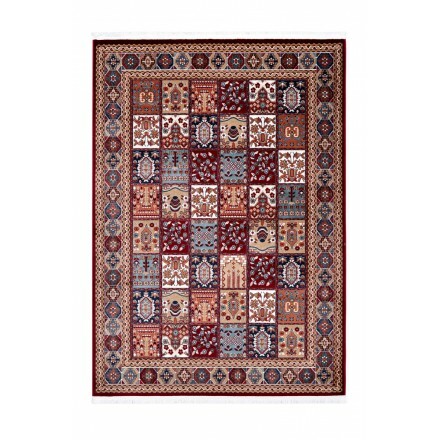 Combined with the ethnic furniture or Berber, it will bring a warm and pleasant atmosphere.